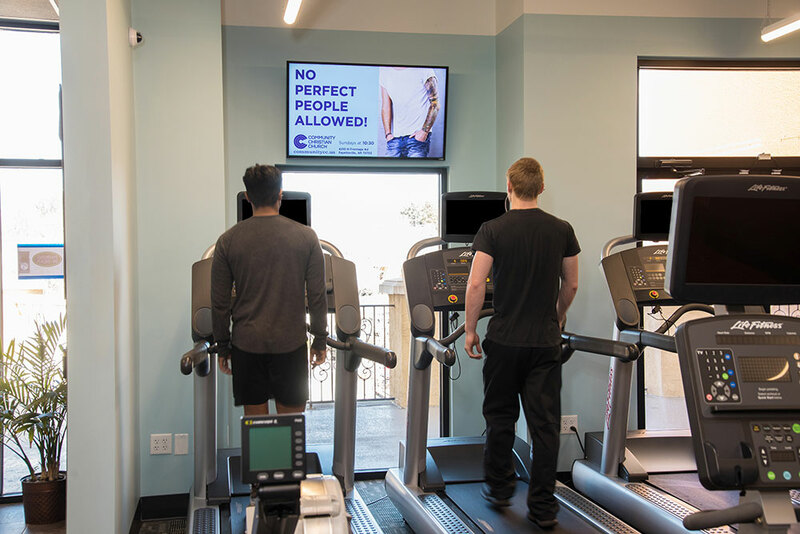 B Scene Digital is a network of large high definition digital display screens strategically placed in high volume waiting areas of busy medical facilities, fitness centers, sports venues, country clubs, & luxury apartment communities, targeting busy hard to reach consumers. Digital signage delivers dynamic content to the right audience, in the right location, at the right time. Let your message be delivered closest to the point of purchase. Digital signage is tailor made to enhance your branding efforts. Branding is essential to marketing success. Your message is displayed for about 15 seconds every 5 minutes, creating thousands of impressions every month.